Located near the Town of Maricopa about 30 minutes South of the Chandler-Ahwatukee areas. Stalls in mare motel with automatic watering. Pellets/hay fed twice daily. Riding available in the Vekol wash for many, many miles. Some areas have flowing water. Also use of lighted arena, roundpen and washracks. 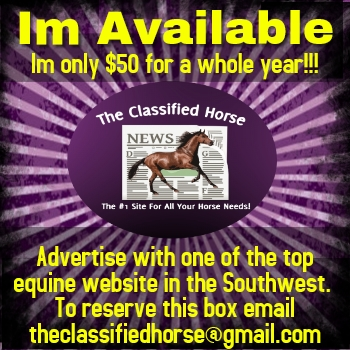 Reasonable rates of $160 a month with a discount for multiple horses. We specialize in full care boarding. We offer several different boarding options. Give us a call for our boarding details. FULL SERVICE FACILITY PROVIDING 24HOUR CARE FOR YOUR HORSE. LAY OVERS WELCOME. 2 ARENAS. WASH RACKS. WE FEED 3 TIMES A DAY. A CLEAN ENVIRONMENT FOR YOUR HORSE. A NEW AND IMPROVED EQUESTRIAN CENTER TO PROVIDE A COMFORTABLE PLACE TO SIT AND WATCH ACTIVITIES IN THE ARENA. 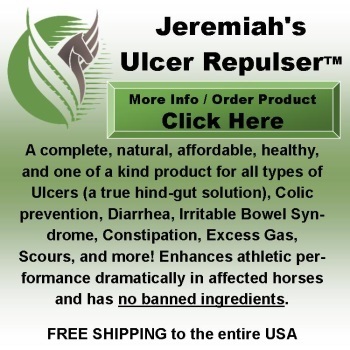 Top quality care for you and your horse. Heredia Performance horses is a full scale team roping & barrel horse horse training facility located in Marana, Arizona – in scenic southern Arizona, where the weather is perfect all year round. We train, and sell top quality roping and barrel horses. Boarding-Northwest Valley: Lg. covered stall w/turnout, arena, round pen. Feed/clean 2X daily. 20 minutes from Dunns. Grand & 303. In Surprise AZ Huge 280 ft by 170 ft arena. Great footing. Lights!!!! Roping Chute, cattle, barrels, Large 24 ft by 12 ft stalls covered, Round Pen, Wash Rack, Tack room, Restroom, Trailer Parking, 5 acre facility fully fenced, Trails!!!! Washes, Saguaros, and hills all right out the back. No roads to cross. Hay fed 2 x daily, We feed your supplements, Stalls mucked daily 623-271-2130 Also, we have full hook up option for winter visitors. Contact us for rates. Located in Goodyear at Cotton Ln and Lower Buckeye Rd. Extra large stalls, partially covered. Pellets fed twice daily and turn-out to irrigated pastures daily. We will feed your supplements. Large arena, round pen/warm-up arena, tackroom, wash area, and bathroom available. Ride from the property. Close to Estrella Mtns and river bed. $250 a month. Summertime Beat the Heat Special! Affordable and reliable stalling cleaning and horse care, located in Queen Creek Arizona, but will to travel. Prices are different depending on what your would like done and how often. I have a passion for horse and I love taking care of them. I have my own horses and im very patient and trustworthy. Tucson's Premier year round boarding facility equipped with top notch MD barns and hook ups available for winter visitors and rodeo competitors. Outstanding amenities including Equine Hydrotherapy and large riding arenas with access to 3,500 acres of trail riding. Full service boarding facility, you just come out and ride! Just about 20 minutes south of Reno in beautiful Washoe Valley! Very knowledgeable staff with many years of experience. All disciplines welcome! Winchester Ranch 44st & Dynamite, Cave Creed near Dynamite Arena. State Land Trust riding within 1/4 mile. Private Ranch, Arena, Round Pen, Wash Rack, Tack Rooms, covered stalls w/bedding, free trailer parking, scheduled feeding-supplements / clean-up, the best care. Copyright (c) 2004 theclassifiedhorse.com All rights reserved.